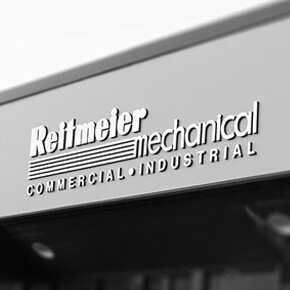 For over 30 years, Reitmeier has provided superior commercial HVAC repair, installation, and maintenance services to our customers in the Portland Oregon and SW Washington markets. Our goal is to save you money and maximize your HVAC equipment’s life. We provide our customers with experience, reliability, honesty, and excellence every day. 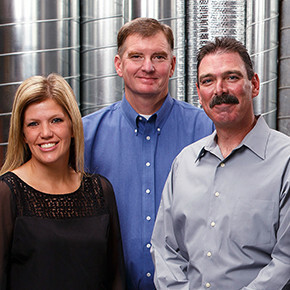 At Reitmeier, we know that great service is powered by great people. 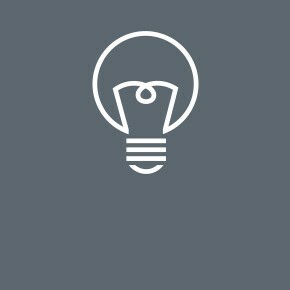 We’ve built a smart, determined team and empowered them with the tools and opportunities for success. 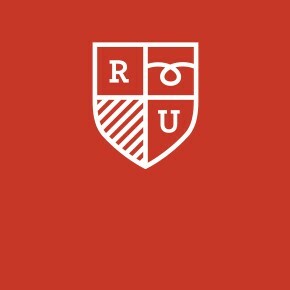 We come from all walks of life, but are unified by a common mission, and are living values that inform our work each and every day. We became a Certified B Corporation to solidify this commitment. 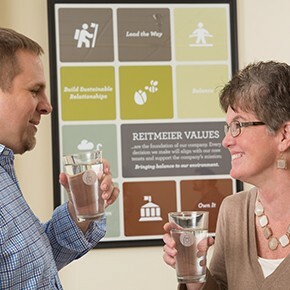 At Reitmeier, we’re passionate about making the world a better place for future generations, leading the way in our field, and bringing the absolute best service to our customers. 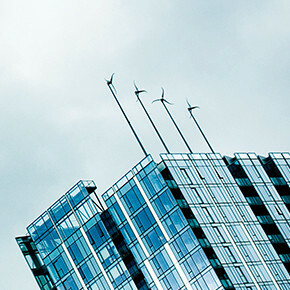 That’s why we started Reitmeier University and The Exchange – to create world-class technicians and provide education on HVAC performance and technology.